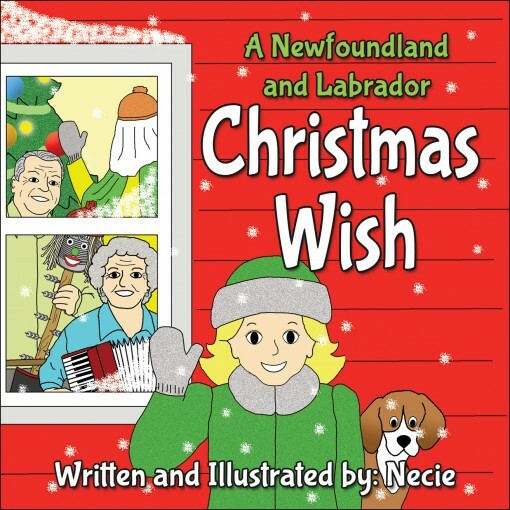 Necie has written and illustrated a beautiful hard cover book for children that is sure to become a Christmas classic. 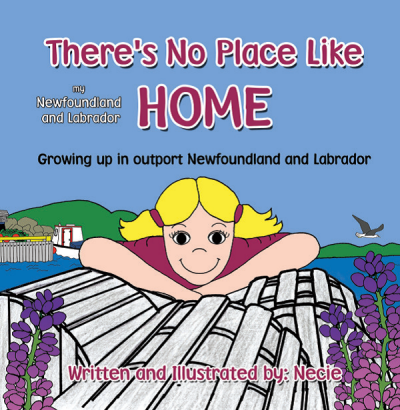 Christmas in Newfoundland and Labrador is a very special time of year as friends and family gather together to celebrate the season. At Christmas kitchen parties you just might see mummers, ugly sticks, accordions, fiddles, and maybe someone playing spoons. 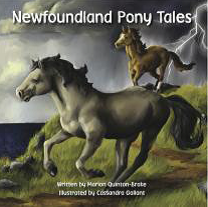 Discover why Christmas in Newfoundland and Labrador might be just a little bit different than anywhere else when you read this beautiful hard cover book. 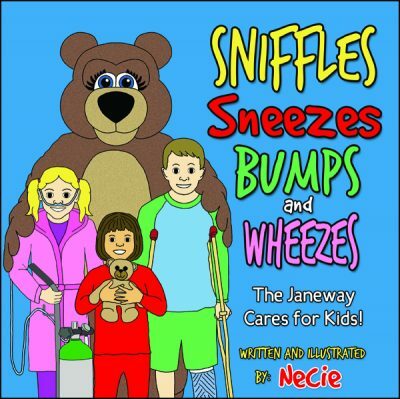 Written and illustrated by popular children’s author, Necie. A Newfoundland and Labrador Christmas Wish is sure to become a Christmas classic. © 2017 All Rights Reserved DRC Publishing | Designed by AllCore Communications Inc.